Water. We are naturally drawn to it. 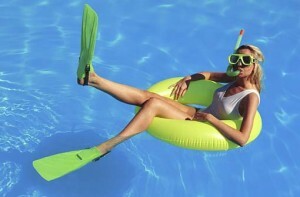 It’s why you’ve been thinking about a pool, and all the benefits you’d enjoy from owning one. The fun and relaxation. The exercise. The increased value of your home. You want a pool that will combine innovative design with years of maintenance free quality. The latest technology. The greatest durability. 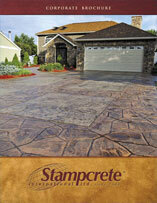 The most complete palette of shapes and sizes and options that are backed by a lifetime warranty. 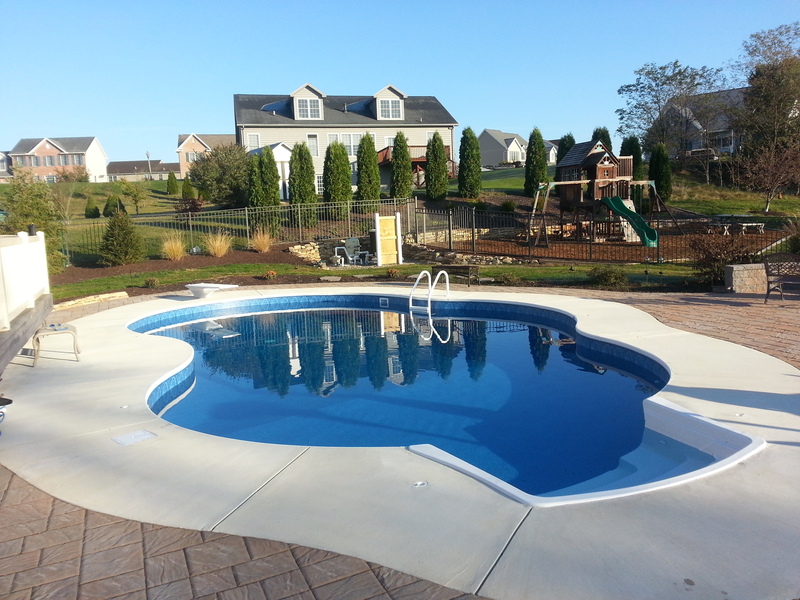 You want the confidence of dealing with a company with over 50 years of experience in the custom building of inground swimming pools and unshakable commitment to your complete satisfaction. You want a masterpiece. Your Atlantis Pool will reflect the natural beauty of your home, lifestyle and taste. It’s a true extension of your personality whether you entertain friends or associates, throw parties or just have family get togethers. Isn’t this what a swimming pool is all about? 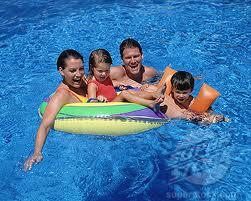 This is what Atlantis Pools is all about. Let us take you on a journey that is sure to lead you to the custom design and completion of your private backyard oasis. 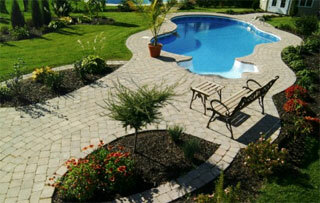 EXCAVATION begins after an access way to your poolsite has been made. 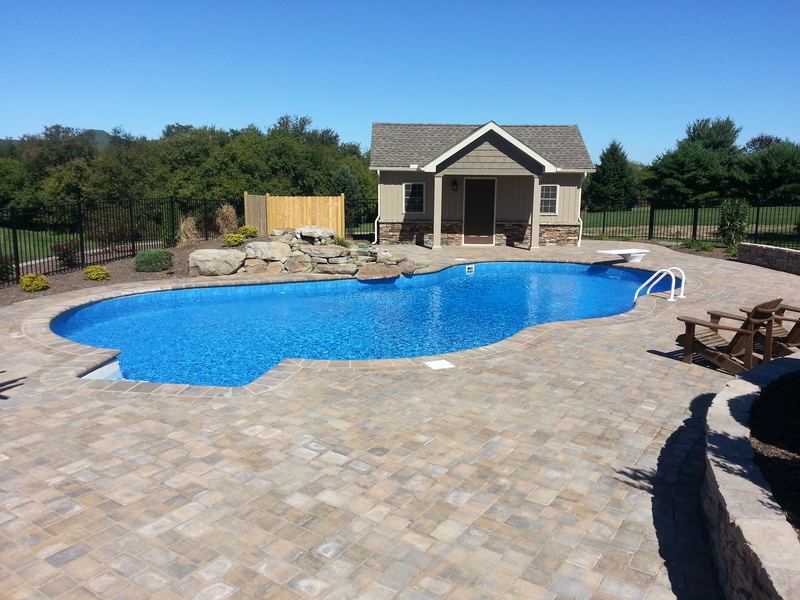 Your builder will mark the pool layout in your backyard, and you’ll work together to make sure that any trees and areas you want to protect are clearly marked. You and/or your builder will need to gather all of the necessary permits, and then the heavy equipment will be brought in to dig the hole. Make sure that your builder has properly checked for underground utilities before construction begins. FRAMING is the next step. 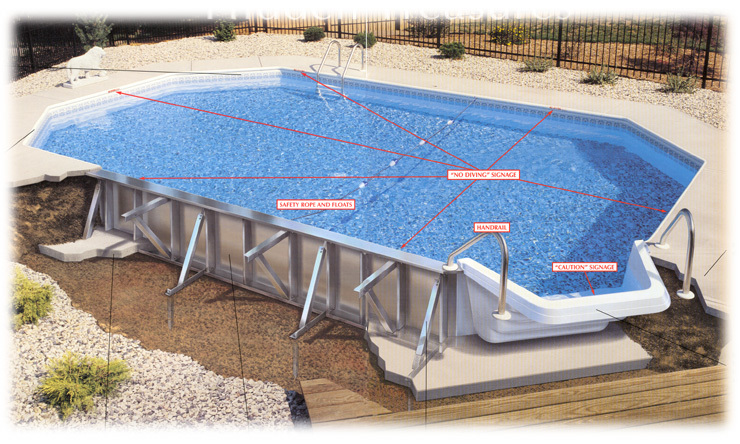 Your builder will set and secure the substructure of your pool to keep it in place, then the bottom of the pool will be shaped and smoothed. Now it’s starting to look like a pool! The plumbing system will be positioned, and any necessary wiring will be installed. This is also when your builder will frame the surrounding deck and walkway areas. FINISHING is the home stretch. Now it’s time to install the interior finish. It’s different for each type of pool. 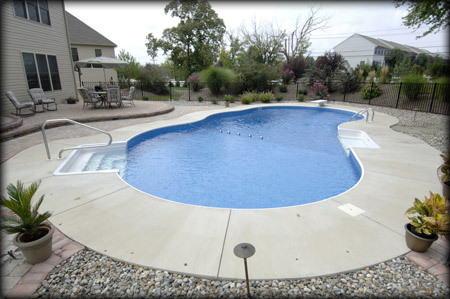 Gunite pools are finished with pneumatically applied concrete, vinyl pools will have a liner installed, and fiberglass pools will have a one-piece shell installed. Once this is complete, the pool will be filled with water and the builder will finish it off with coping, decking and anything else you’ve planned for your poolscape. While many of your customized features have already been built into your pool and deck, there are still some additional touches needed to complete your poolscape, including landscaping cleaning systems and safety features. Throw in some toys and comfortable pool furniture, and you’ve created an unbelievable family destination you’ll enjoy for years to come. When you decide that an Atlantis Pool is right for your lifestyle and your backyard, the next decision to make is the actual design of your pool. 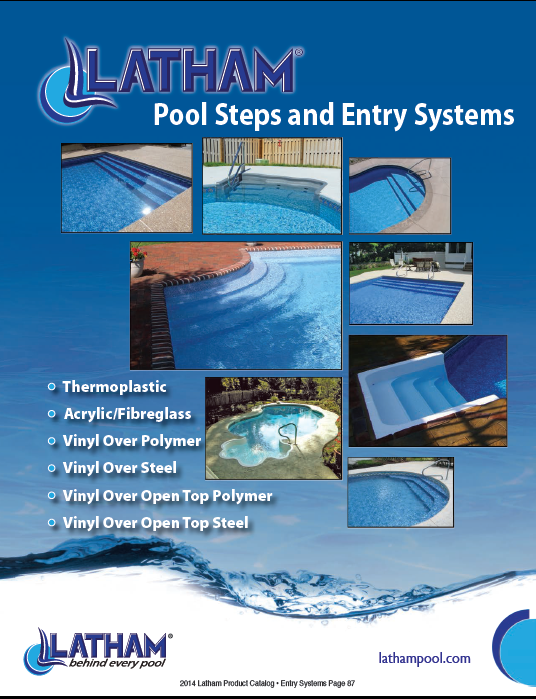 It’s easy – all you have to do is choose the size and shape of your Atlantis Pool from one of the designs listed below. 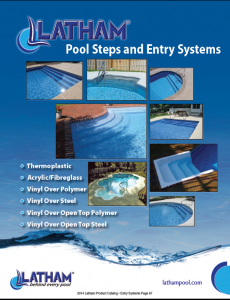 No matter what your preference, these convenient designs can help you to better envision your backyard pool. 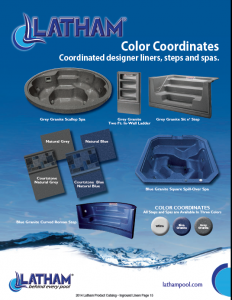 Below are over 40 standard shape designs all of which are customizable to fit your needs. 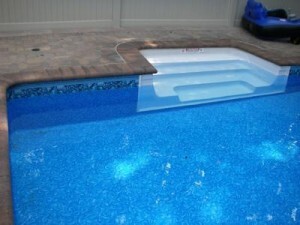 A safe, slip-resistant way in and out of your family’s pool. 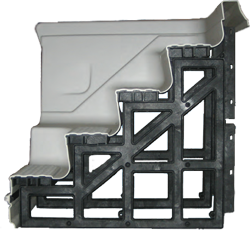 Available in many shapes, sizes and colors, our thermoplastic pool steps are built to last a lifetime and feature our Totally Encapsulated System (TES) with a lifetime warranty. Now it’s time for you to choose from some wonderful custom decking options. 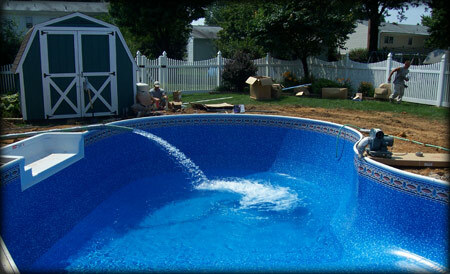 Below are two fantastic ways to finish off your pool with style and beauty, so enjoy the process. The Family Life. The Quiet Life. The Good Life. When you build a pool, it becomes part of your life — and that’s kind of the point, isn’t it? Suddenly, family time is any time. Quiet time is quality time. And the good life is within your grasp. 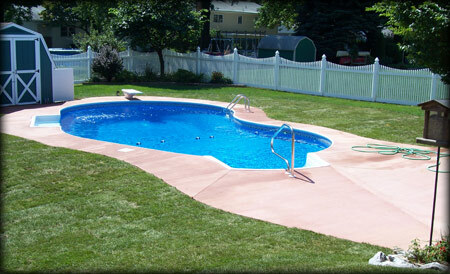 Custom pools offer beauty, luxury and style without compromise. They relax your mind, strengthen your body and delight your spirit. Our galleries are overflowing with ideas that will spark your imagination and fuel your creativity. 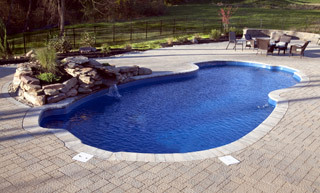 Explore them now, and inspire your own pool design.